Colorless, crystalline solid or liquid (above 82 degees F). 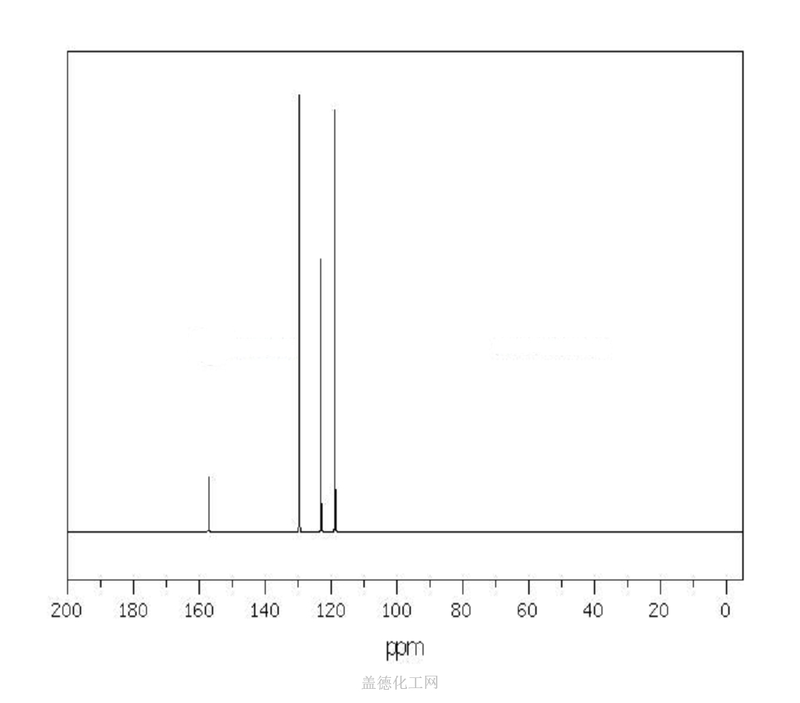 经口: LD50 Rat oral 2830 mg/kg body weight (95% confidence limits 2490-3210 mg/kg). ENVIRONMENTALLY HAZARDOUS SUBSTANCE, SOLID, N.O.S.